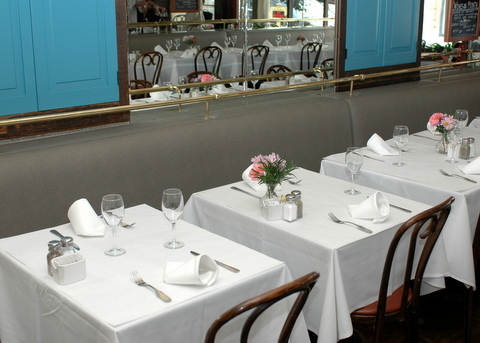 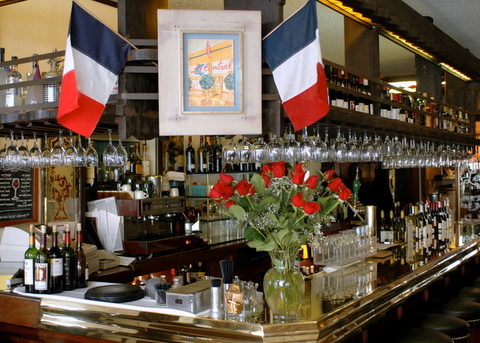 Le Central is the perfect venue for special occasions and business gatherings. 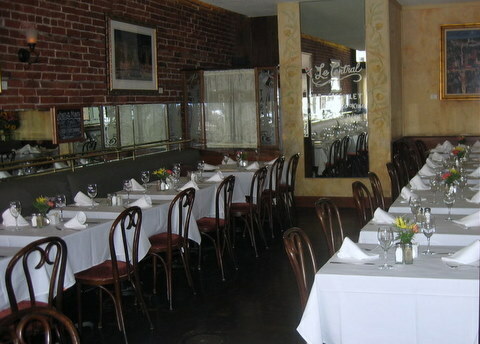 Housed in a beautiful brick building, our banquette seating, and authentic brasserie décor offer a unique and comfortable experience for cocktail hours or formal dinners. 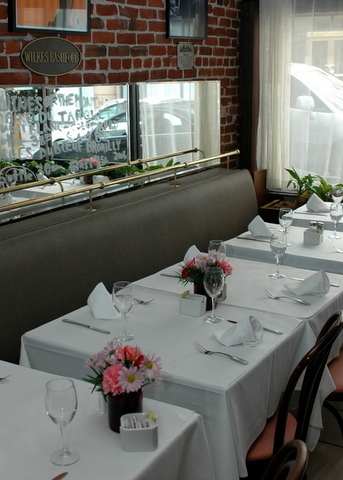 All guests will receive their own printed menu which can be personalized with a special heading for your event.